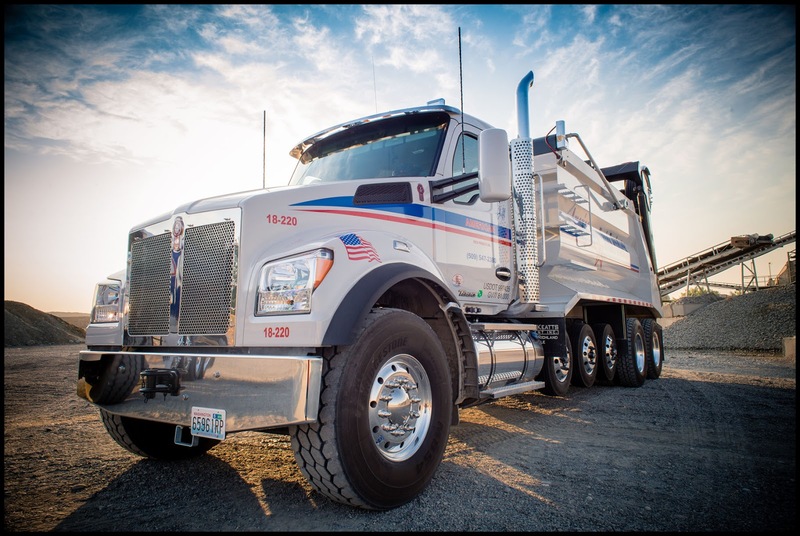 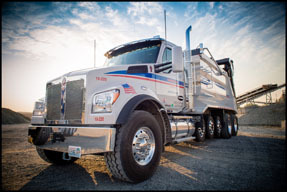 PASCO, Wash., Nov. 1, 2017 – American Rock Products is the premier provider of aggregate and redi-mix concrete products in the Columbia Basin region of the Pacific Northwest. 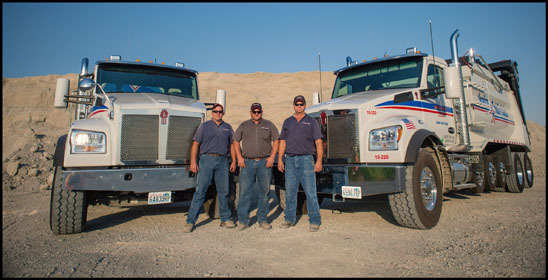 Founded in 2001, this subsidiary of Eucon Corp. now operates concrete plants in Richland, Pasco, Kennewick, Walla Walla, and Prosser, Wash., and in Hermiston and Boardman, Ore., as well as a portable batch plant. 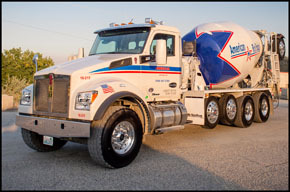 No job is too big or too small for American Rock — from 50,000 yards of concrete highway jobs, commercial industrial jobs, dam projects for the U.S. Army Corps of Engineers, to two yards of concrete for sidewalk repairs in someone’s front yard. 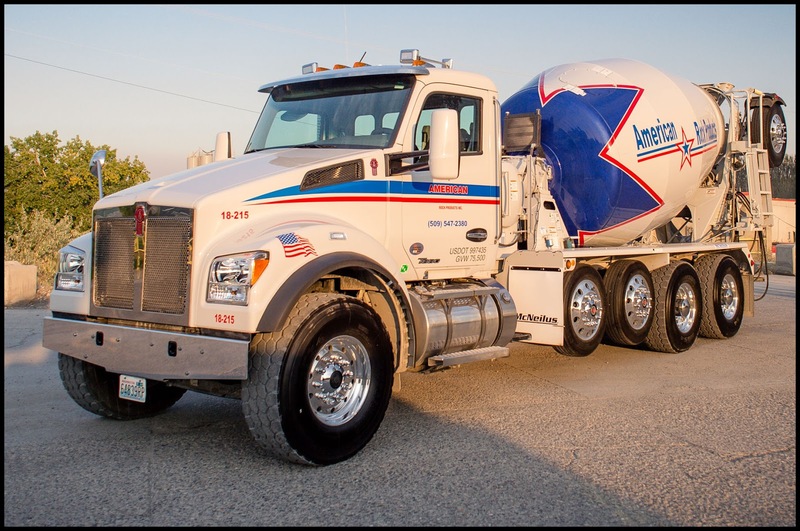 Between these extremes, the company pours endless yards of concrete for buildings, schools and home foundations.